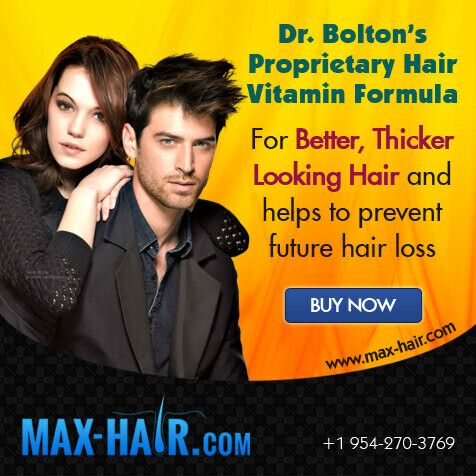 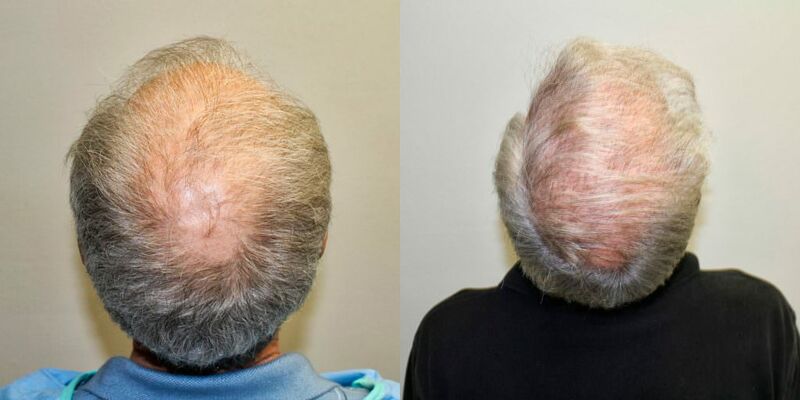 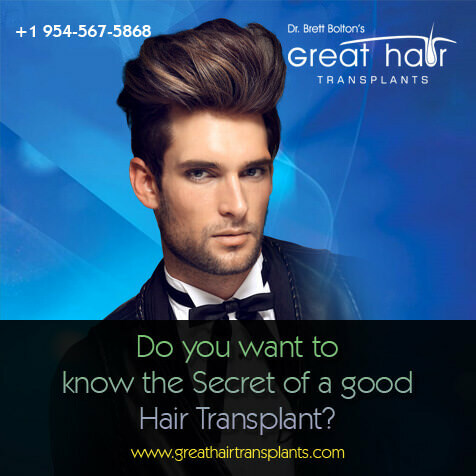 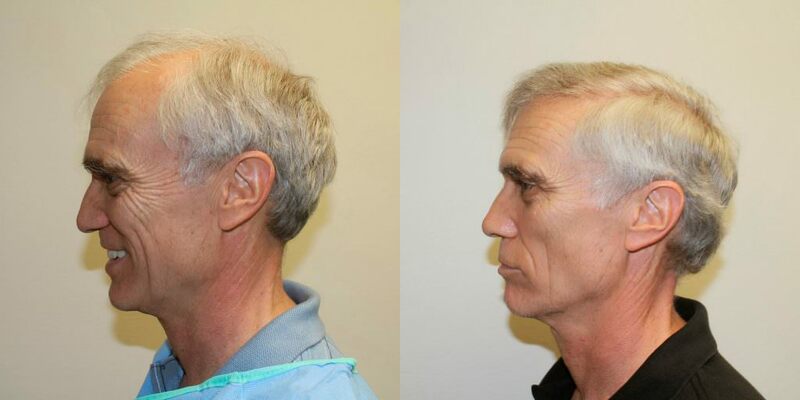 This is a classic case where the patient has a significant amount of loss and wants to improve his overall hair quality and density. 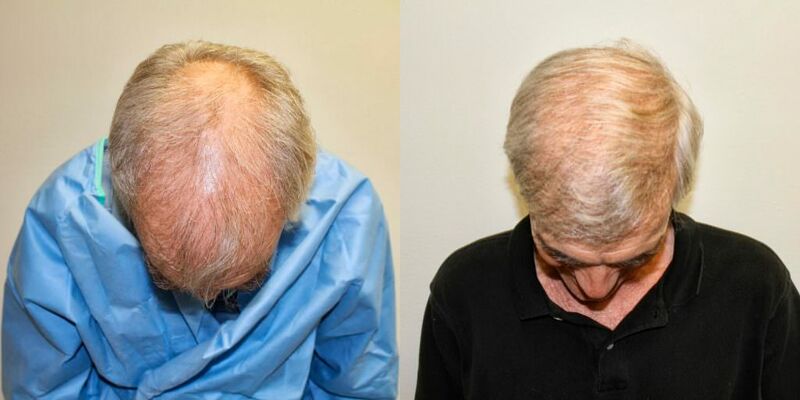 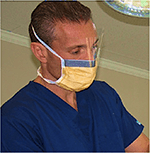 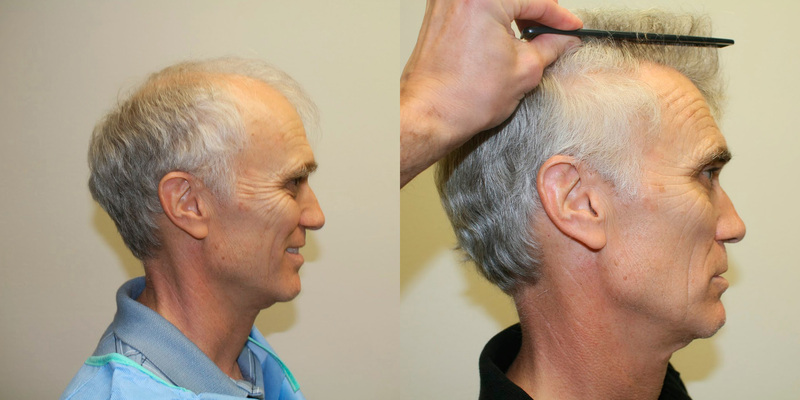 Dr. Bolton was able to cover a significant amount of this patient's head, all the way up to the crown. 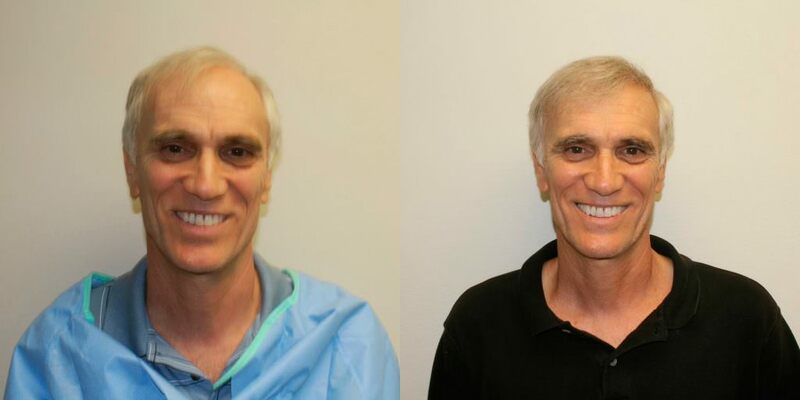 This is a single procedure's difference.